We handle all types of portable sanitation rental job in the U.S. We are only places for matchless rental service compared with other rental agencies in the country where you will be renting equipment with high hygiene, deluxe style, top quality design, enticing appearance at economical rental cost. 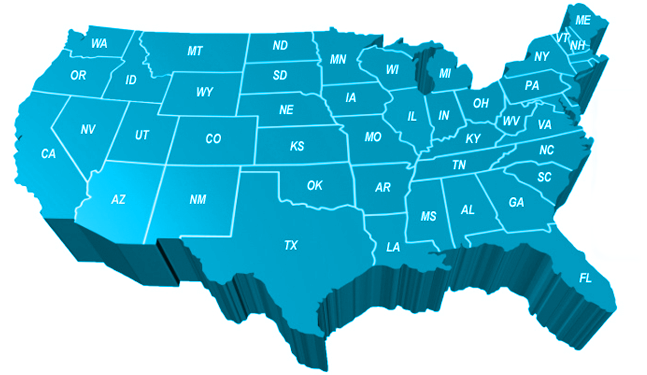 You can rent portable toilets from any area in the U.S. We serve every region in the country. Along with portable restrooms and movable toilet trailers we also supply mobile shower trailers, movable hand washings stations or sinks, and holding tanks nationwide. All the devices that you have been ordered will be installed on the specified location at the specified time and date with no delay. As we serve every area people became known about our brand. Residents from any U.S state can rent mobile restrooms from us. You need to have a conversation with our sales representative to know further details about locations and areas that our services are extended. We do not maintain any standard limitation hours, for customers flexibility we will be answering any call at any time.We maintain a toll free phone number. Dialing the number you can be connected with our customer care team.